This is my tale of a photographer wanting to become a cinematographer. It’s photoraphy to videography. They do seem related. It's like: if you know one, then you should be able to manage the other with ease. Most people might think that it’s an easy transition, but it’s not. It’s different, expensive and it’s a world of its own. Of course, you have to be there to know these. It all started with a drone. I bought a drone last December 2014 to add to my arsenal in getting landscape photos. I also wanted to grab some landscape videos as drones can go to places humans cannot (or even manned-helicopters cannot). The perspective I get is just crazy. I did several videos of places I’ve visited before and was captivated by the footage I was getting. Aerial views and aerial compositions are just different. Up until now, I'm still organising trips so that I can bring my drone to previously visited places to film and fly around. Though a certain kind of mastery is needed to pilot a drone, that didn't stop me from getting one of these amazing machines. After building several aerial-based ONLY video, I incorporated videos on the ground. I did the usual still footage, tilting, panning and others. My video progressively evolved. I found that I can tell the story more using videos. I became accustomed to it. I became comfortable. I'm inspired to take footages and create a final video of something. As I do video more, my photography stood still. You couldn't do 2 things at the same time anyway. One day, I thought of jumping into video. I was reluctant as I do not have enough funds to support this new direction. I’m also uncertain as to what I’ll be facing and what my expectations are. It’s entirely a different ballgame. But like buying a house, I need to make a decision. I can either do it or not. In the end, I decided to do video and now comes the planning – rough planning, I guess. I don’t know yet – pathetic answer isn’t it. But I’m tagging along with mates who do weddings. This way, I can enhance my craft and know the weakness of my setup. I will have first hand experience on how it goes on the field. In fact, I did volunteer to do a video for free to a friend. Its hard work and expensive (due to the equipment needed). But I don’t mind. Since I’m in my early stages, I’m happy to learn than to earn. Yes, I don’t know my clients, but I know the direction I’m headed. I’m sure clients will be there. So this is the road I took. I’m targetting weddings first as this is what I did on my photography. I’m looking to do interviews as well. So I’ll be referring to corporate or individuals who want a good video produced. Lastly, I want music video (MTV). I love them. My first hobby involves music thus I’m very close to it. I’d like to create an MTV for an amateur / starting band or musician. Gears are entirely a different topic. It’s so big and progressive that it needs a separate blog post. I’ll just mention my method of thinking in this section. For me there are 2 parts: video and audio. 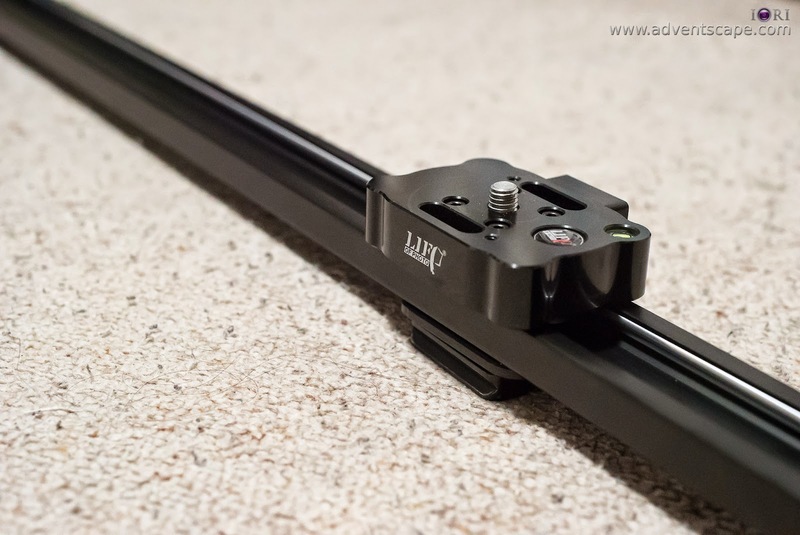 I’m thinking of getting the minimum cost of equipment as much as possible but maximising the type of shots that I want. 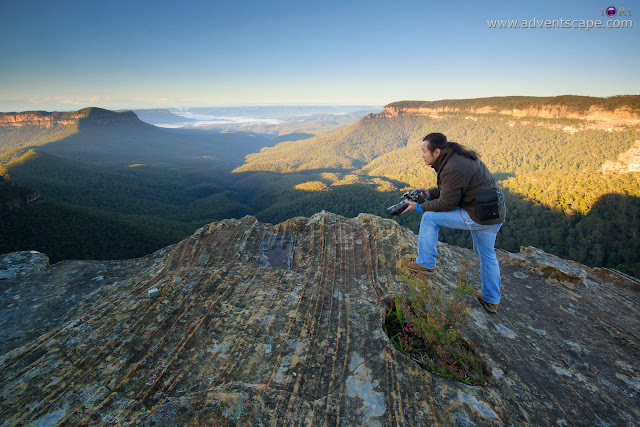 It’s hard as certain shots can only be achieved by certain equipment. Hopefully, I can manage this part of the setup. Audio is the second part. From what I can gather, I kept of hearing the names of Tascam and Zoom. 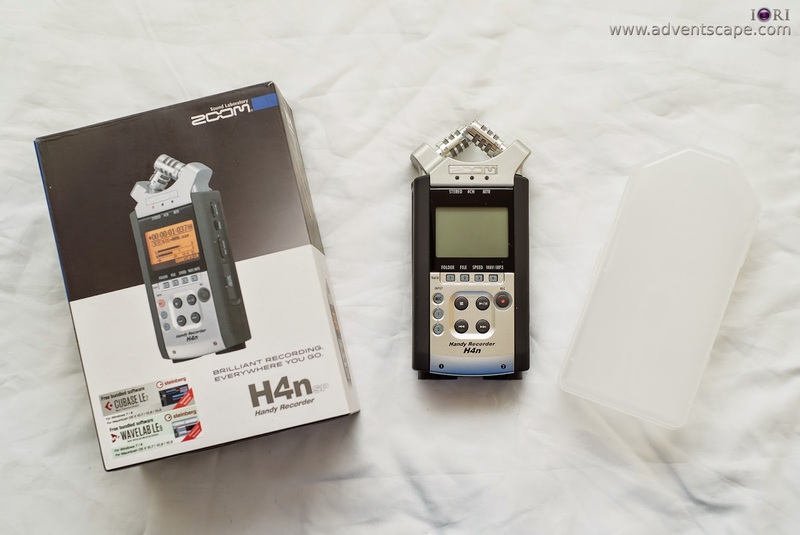 It seemed that the Tascam DR-40 and Zoom’s H4n was the starting point. After various researches and a few phone calls, I managed to grab a hold of a Zoom H4n. Tascam was usually unavailable, so don’t have much choice. Good thing I got a good deal on a Zoom. I already have some of the gears like tripod, light stands, reflectors, a camera body that shoots videos and a trusty camera bag. I just need to add a few items. They are not actually few. They are many and some do cost a lot. In Photography, we always here about ‘composition’. There is even that usual debate of: composition versus gear. There is a story behind every photo. Some stories are worthwhile to hear and some are just plain. Whatever that is, composition is generally regarded to be a must, a #1 in the list. If you ask me, composition is more important than a story in photography. Even if your story is weak, plain or no story at all, composition is there to lift the bar of awesomeness. I find that videography is different. You need a story. It doesn’t matter how simple the story is, or how obvious the story was written - you have to have a story. In this case, story tramples composition. Thus, I’m shaping my story telling techniques. I’ll try my best to prepare for a story and to move the audience through my story. From the stories, I’ll create pleaseing visiual compositions for the viewer to be impressed. This is probably the hardest, like a want be photographer to understand proper composition. It was a big leap from buying a drone to doing the entire video production. I just wanted to up my game at landscape and now I’m doing cinematography. But I like it. I want to create more videos. I’m inspired to be honest. But there are a lot of things to learn. I didn’t go to film school, so there are a lot of gaps there. The important thing is I learn, I continue and I improve. I don’t know where my cinematography will take me. But I’m getting referrals from photographers who wants to grab a videographer for their packages.